Annual marathon, marathon relay, and 5K run/walk charity event at William Land Park. 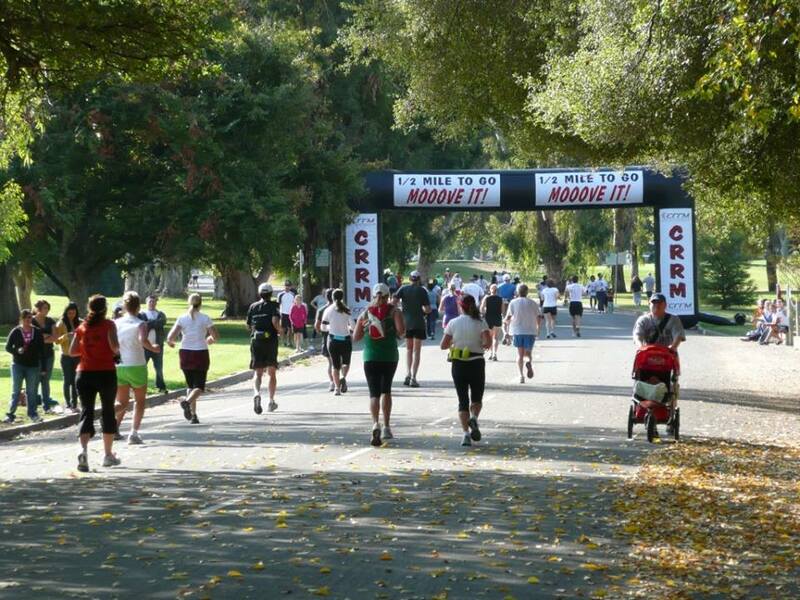 Two-Person Relay and 5k Run/Walk in William Land Park, Sacramento, California. The event is limited to the first 4,200 in the Half Marathon; 1,200 in the 5k Run/Walk and 250 teams in the Two-Person Relay.